I love anything tom yam. The spicy and sour soup have been a favourite of mine since I was a child. Maybe I prefer it a lot spicier now than before. 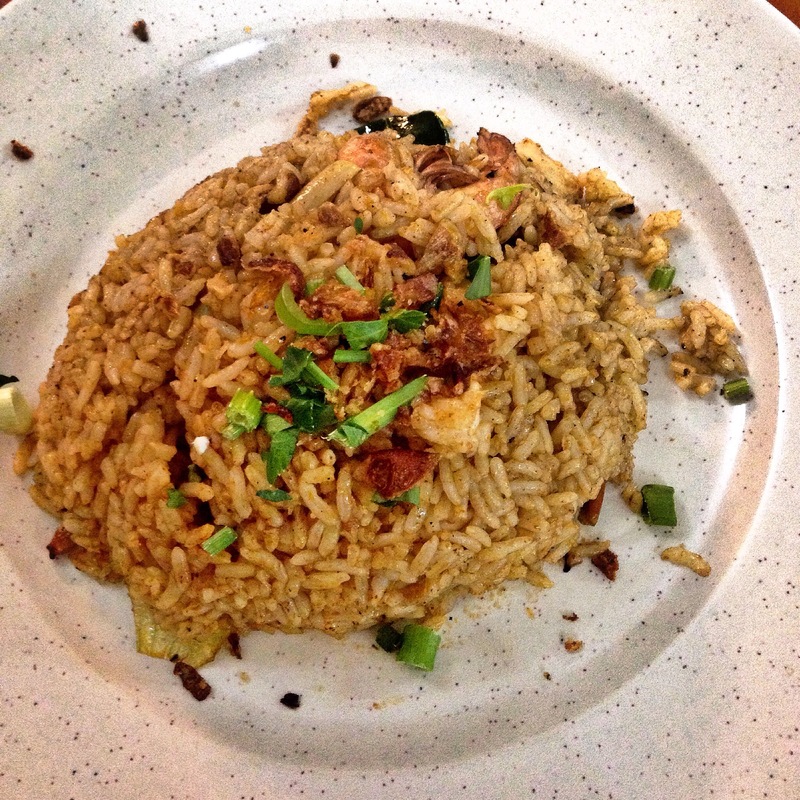 When I first discovered Nasi Goreng Tom Yam (Tom Yam fried rice) I thought it was genius. Combining the flavour of fried rice and added the amazing taste of Tom Yam using the Tom Yam paste, just brilliant. For a good plate of rice that is real spicy and full of fragrant herbs, I always go to Calypso Restaurant in Taman Melawati for their Nasi Goreng Tom Yam. I literally only eat their Tom Yam there. Its good to note that if you cannot handle spicy food, maybe stress to the waiter to make it less spicy. Whenever you are around the area, give it a go!